School Principal in Baltimore pleaded guilty to stealing school money and system technology. Leslie N. Lewis, 45, pleaded guilty to two counts of theft for taking more than $58,000 from the Baltimore City school system. 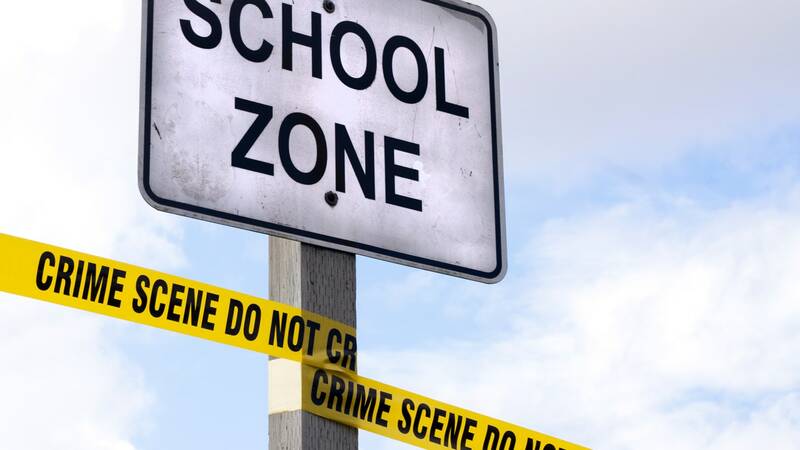 According to prosecutors the school had a bank account that was set up with the proceeds from the sale of school uniforms, snacks, school supplies and graduation fees. Lewis used a debit card to make cash withdrawals and purchases at local casinos of about $13,000. In a second case, she used deceptive purchase orders to steal over $45,000 worth of technology from the city through its internal purchasing system between 2013 and 2016. The statement of fact states that she stole a dryer, a Bose speaker system, Apple laptops, laser printers, digital cameras and other items for her personal use. Lewis is the third city Principal to be convicted of stealing from student activity funds since 2013. In 2015, Alisha Trusty, the former Principal of Western High School, pleaded guilty to stealing $54,000 from the school’s activity fund. Baltimore City Circuit Judge Charles Peters sentenced Lewis to five years, but suspended all but 90 days on each count. Lewis will serve 5 years of supervised probation and has to return $58,689 to the school system. Former Employee charged with stealing nearly $5,000 from McKinley High School in Louisiana.